The love of nature, culture, people, and history inspire Judith Silverthorne’s writing and help shape many of her award-winning books. Based in Saskatchewan, she has travelled about the world doing research that explores ancient and contemporary subjects. Whether it’s investigating haunted locations, parasailing above the Pacific, or riding a camel across the Sahara, Judith uses her adventures to weave her engaging stories of adventure, mystery and surprise. Teacher Resources – Book Study Guides, Excerpts, Activities, & Audio recordings, etc. 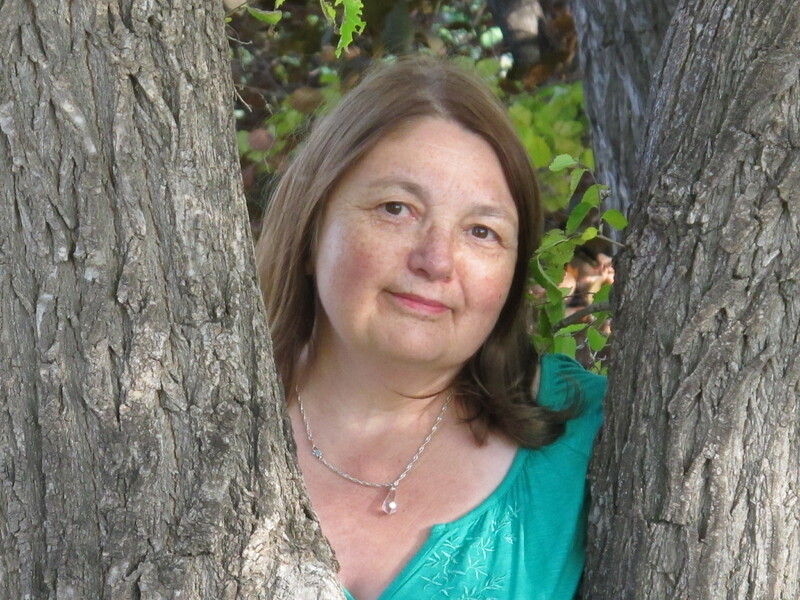 Judith is a multiple-award winning Saskatchewan-based author of more than a dozen children’s novels, a YA novel, plus a picture book, and two non-fiction adult books. Some of these have been translated into other languages. While many of them are set in the prairies, she explores other parts of the world. She relishes researching historic and contemporary subjects, using her discovers to weave her stories of adventure, mystery, and surprise. Judith Silverthorne has lived most of her life in Saskatchewan, in both urban and rural settings, which is the inspiration for much of her material. As a freelance writer, she has written several hundred articles and columns for newspapers and magazines. She has been an art curator, television documentary producer, writer, researcher and consultant. She currently does freelance work evaluating, editing, proof-reading and critiquing manuscripts for individuals and publishers. She also writes book reviews. As well, she is a writing instructor, and teaches English to foreign students. Judith does numerous author presentations and readings for schools and libraries each year and speaks at special functions and conferences for teachers, writers and librarians. She also conducts numerous writing workshops, courses and classes and has been a Writer-in-Residence for the Regina Public Library and in several elementary schools. Some of her clients have been the Saskatchewan Writers’ Guild, the Saskatoon School Board, Saskatchewan Festival of Words and Sage Hill Writing Experience, New Media Campus, Pahkisimon Nuye?áh Library System (PNLS) (in northern Saskatchewan communities) and the Oxford Learning Centre. She has also taught Freelance Business Skills in Film and Video class for SIAST (Wascana Campus), and writing classes at the University of Regina, Centre for Continuing Education and the Lifelong Learning Centre. Judith and her son Aaron Silverthorne are the co-owners of Silverlight Productions Inc., a television production and communications company dedicated to producing documentaries and the written word. Aaron Silverthorne is currently producing a documentary on Kay Parley. Judith Silverthorne owned and was the President and sole Producer of Spiral Communications Inc from 1997-2006 (formerly called Spiral Film Productions Inc.) This video production company produced television documentary shows for CBC, Bravo, and Vision TV. Judith also did the scriptwriting and various other tasks, such as director, production assistant, photographer within her own company and for others. She also was a consultant and primary researcher. In conjunction with Spiral Communications Inc., Judith produced documentaries like Roger Ing’s Utopia, and Ingrained Legacy, Splinters, a series of ten vignettes, featuring early Saskatchewan woodworkers and furniture makers, and First Visions, is a series of three vignettes, two to four minutes in length, featuring Indigenous artists living in Saskatchewan. Spiral Communications also published Judith’s book, Ingrained Legacy, and re-published Made in Saskatchewan, when the first publisher of the book closed its doors.